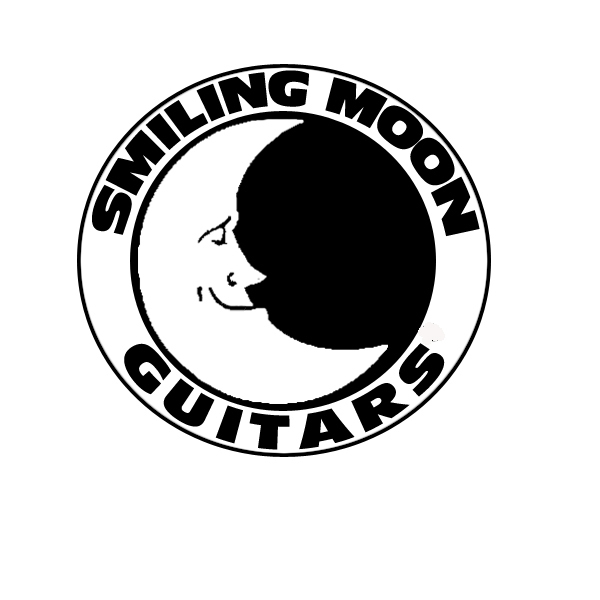 Smiling Moon Guitars is a full service shop specializing in all types of stringed instruments. 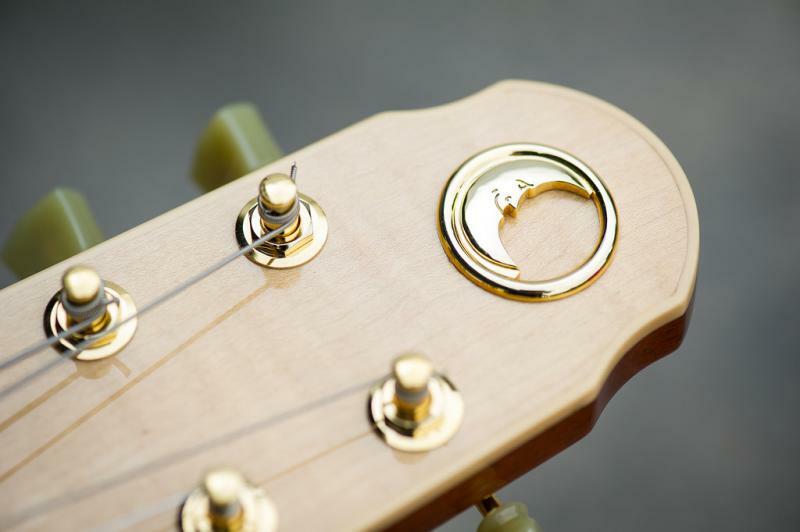 Electric and Acoustic Guitars, Basses, Dobros, Lap Steels, Pedal Steels, Mandolins, Banjos, Ukuleles, Dulcimers, Sitars, Venaas and so on. Also specializing in the restringing of Mountain Dulcimers. I also do Custom Builds and Rebuilds based on the project. I do not work on bowed instruments. I refer all bowed instruments to another qualified shop here in Charlotte NC. Owned and operated by Kevin Marshall. Normal hours of operation are 9:00 to 6:00, Monday through Friday. Weekends are based on my personal schedule. I live three miles from my shop. I am very flexible. If you cannot come by during normal business hours, I can normally accommodate my customers before or after hours weekdays and weekends. I am a one man operation and a performing musician. I am normally there, but my schedule does change occasionally. Please contact me for an appointment.